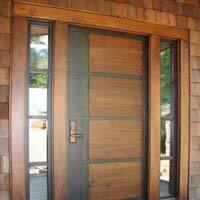 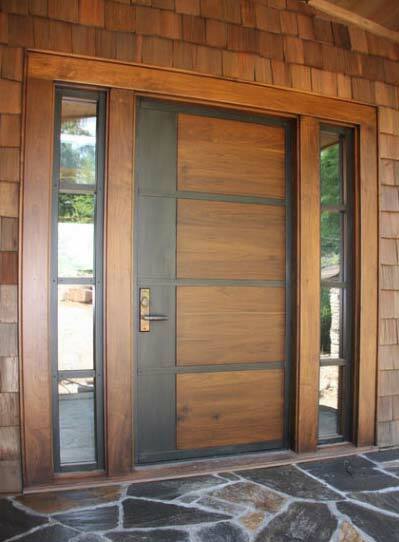 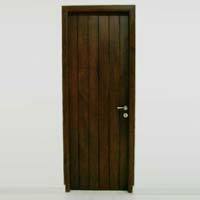 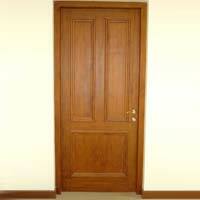 Our establishment is a well-known Manufacturer, Supplier and Exporter of Wooden Single Doors. 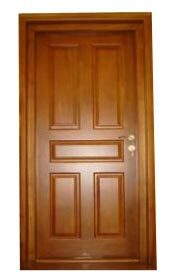 The range of Wooden Single Doors made available by us is designed to be stylish and sophisticated. 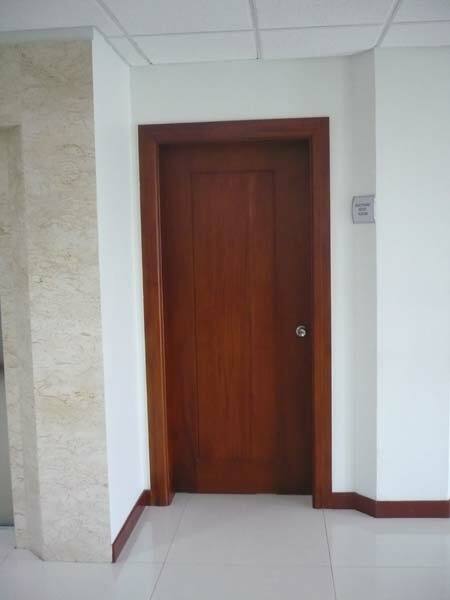 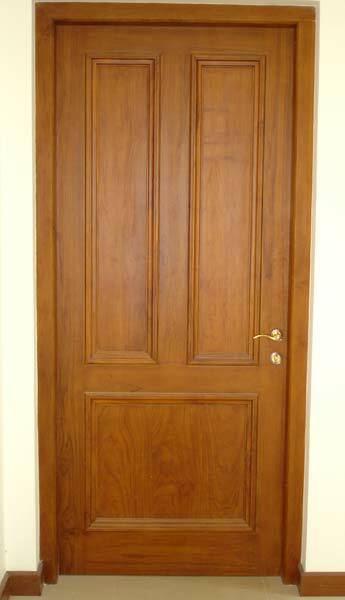 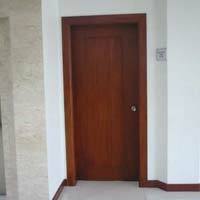 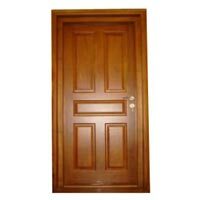 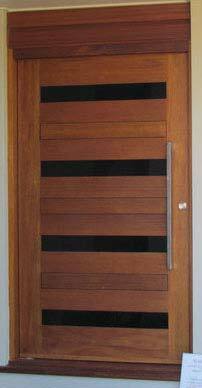 We offer Wooden Single Doors in different colors and sizes and also make customized designs available. 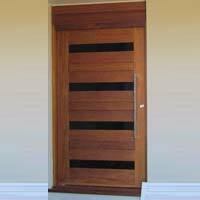 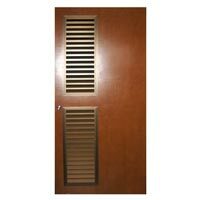 Our range of Wooden Single Doors can be availed at the best prices in the market.